Thank You for contacting OMS! 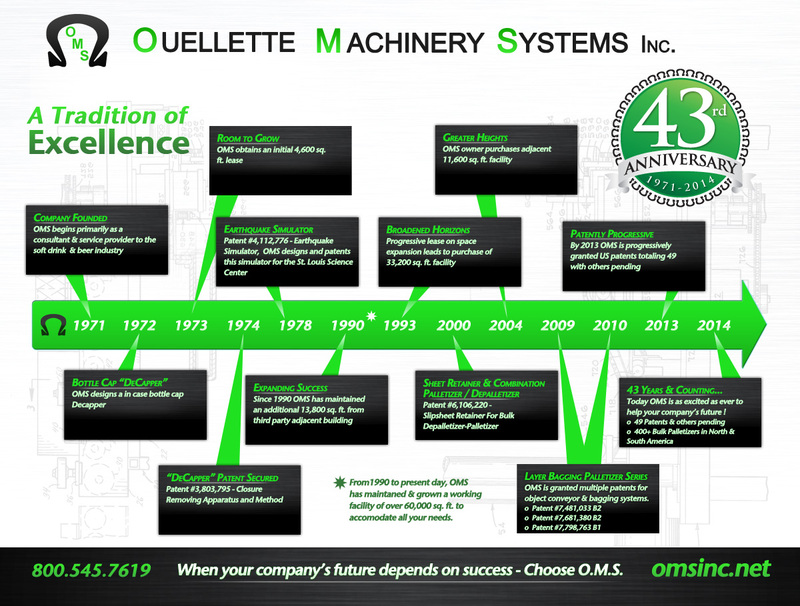 While we review your request to provide you with feedback, please take a minute to learn a bit more about Ouellette and all the great things we can do to streamline your operation. 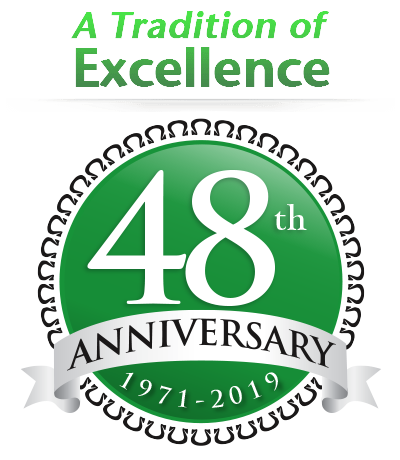 We have been an industry leading innovator in the palletizing industry for more than 40 years. Did you know that OMS holds more than 50 patents for our creative, easy to use solutions? We offer comprehensive free phone support included with purchase of OMS machinery. OMS stands behind our machines. Quality onsite support available as needed. Ouellette makes it easy to order replacement parts to keep you running smooth. We build Intelligible design machines. Sophisticated, yet simple to work with and easy to maintain. Our machines can operate at a higher speed in order to help provide you with the most value for your operation. Did you know that OMS can push up to 1000 bottles a minute*. How valuable would it be to you to be able to move more product in less time? OMS is the innovator in pallitization and palletizing machines. We are able to customize the layouts of many of our machines to fit your spacial restrictions. Click the link below to download an example of the diversity our solutions offer to our customers.